Developing and building Zero Energy and Zero Energy Ready Homes and Buildings is still a very small trend. However it is a trend that is growing fast and in the future will be enhanced, as private developers, municipalities and government agencies develop codes, regulations, incentives, and mandates for increasingly energy efficient buildings, including Zero Energy Buildings. A report by Navigant Research shows that worldwide revenue from Zero Energy Buildings is expected to grow from $629 million annually in 2014 to more than $1.4 trillion in 2035. Simply put, Zero Energy Homes and Buildings are the homes and buildings of the future. As a residential builder or real estate agent, proactively marketing your Zero Energy or Zero Energy Ready Homes to homebuyers is more important than ever. The ability to confidently market and show these homes will help drive the green building industry, give you a competitive edge in your market, and most importantly, will leave your clients with the confidence that they are making an excellent decision when they purchase a Zero Energy Home. Zero Energy Homes (ZEH) still only make up a very small percentage of the real estate market and awareness of Zero Energy Homes is still very low, so marketing and selling them is still fairly new territory. The ideas and suggestions in this blog are designed to help you get started, as we all learn together exploring this uncharted territory. As a builder or realtor selling a Zero Energy Home, it is important to recognize what people are thinking, feeling and valuing when they are in the process of purchasing a home. For most folks, this is a big decision that can impact them for many years. They have to take into consideration their current, as well as future, situation—from financial to family concerns. 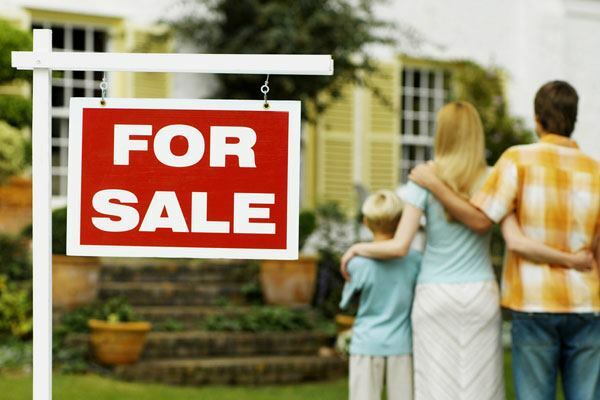 Home buying is very personal, subjective and can be emotional at times. People see their homes as part of their value system and identity. Home buying can signify a life transition such as moving locations, finding a good school for their young children, or down-sizing as they become empty nesters. Home buying decisions also involve personal tastes, lifestyle choices, and the influence of fads in design and amenities, as well as subtle social influences. Considering buying a Zero Energy Home adds a “different dimension” to home buying for many people. It puts energy efficiency and environmental concerns in the foreground, when energy efficiency and environmental concerns are only one of the many complex factors being considered by a potential homebuyer. So it is important to recognize “where people are coming from” when they are considering purchasing a Zero Energy Home. It is useful to consider whether they are they more value and emotion oriented, more technically oriented, or more environmentally oriented – or some combination of the three. Energy efficient and green building features in a ZEH are inherently scientific and technical, but don’t let this distract you or your homebuyers from the real emotional benefits and added values of the home. For example, a recent survey of why people purchased energy efficient homes, “comfort” was higher on the list than “energy efficiency”, and “health” was not far behind. 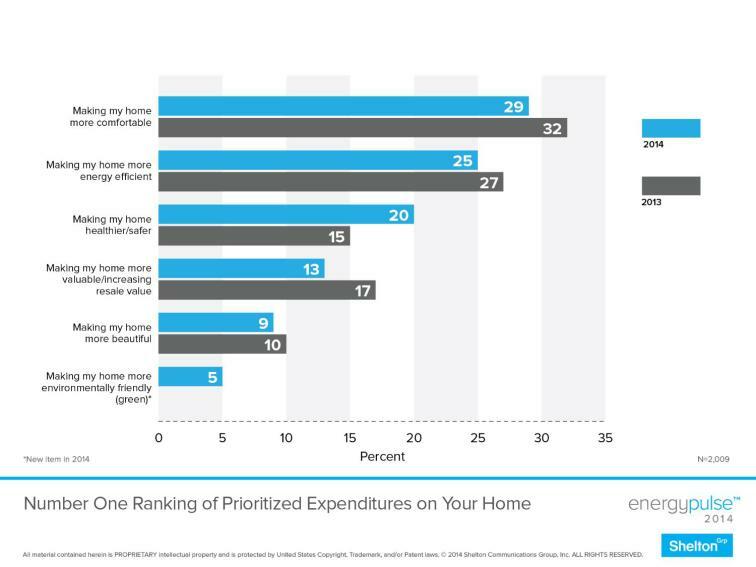 Another related survey showed that most prospective homebuyers do not understand even some of the simple terminology used to describe energy efficient homes, such as “high performance home.” So instead of talking technology to value and emotion oriented customers, focus on the “emotional” benefits and value of the technologies in the home, using very simple language. Many homebuyers are not ready to learn about the science, such as U-Values, air change rates or how a heat pump works. They are usually more interested in how the home can benefit them and their family. Describing the value of the home in these terms of health, comfort, quiet and economic stability, will pique and hold the interest of emotionally oriented people better than talking about the science and technology involved in the home. Actual energy savings data. How much energy will they be saving and why? What would their energy bills be in a comparable home built to code and why? Technological features of the home. How does an ERV differ from an HRV? How does heat pump heating and cooling with ductless mini-splits work? How you can track your energy use. What products are available for showing the energy use of the appliances and the heating and cooling units? How can you track the kWh output of the solar collectors? How Net Metering works. What happens to the excess energy you produce during the sunnier months? How is it accounted for? It is important that you support and join in with the excitement innovators often feel regarding technological innovations, and emphasize that they will be buying the advanced home of the future – right now. Some home buyers are very concerned about the environment, so it is important for builders and real estate agents to have a good understanding of how Zero Energy Homes help reduce carbon emissions. It is important to be prepared to explain that zero net energy emissions also mean zero net carbon emissions. Most people with environmental concerns are also concerned with the internal environment they and their families will be living in. Since a Zero Energy Home is made to be so air tight, it is especially important that all the materials used in the home for finishes, carpets, and cabinets, are non-off-gassing and contain no VOCs, and that a gas range is not used unless it is actively vented. Being knowledgeable about these aspects of indoor air quality and about the fresh filtered air provided by the HRV or ERV will help positively engage those who are more environmentally oriented. Many people and most couples will have a mixed set of orientations, so being able to switch easily from the emotional benefits to the technical features to the environmental benefits of the home is important. And since everyone has an emotional side, perhaps the most important thing when marketing Zero Energy Homes is to always make sure you are talking about the added value and personal benefits of ZEHs, no matter which type of customer you are speaking to. Think about what your clients will experience on a daily basis living in a Zero Energy Home and how it will positively impact their lives, now and in the future. As a builder or real estate agent, selling Zero Energy Homes, it is very important to understand your client well, and to understand the features, technologies and, most importantly, the benefits and added value of owning a ZEH. Real estate agents and builders must be able to communicate the features and benefits to different types of buyers—those that crave the technical and scientific aspects of a home, those that connect emotionally to a home, and those that are concerned about the environment. Understanding all aspects of a Zero Energy Home and communicating them with confidence to the potential buyers with different orientation is important. Real estate agents and builders will also find that the more engaged they become in the education of their home buyers about the emotional, technical and environmentally friendly features of their homes, the more passionate and enthusiastic the home buyers will become. Next month in Part II we will discuss a variety of approaches to inspire potential customers and to increase demand for Zero Energy and Zero Energy Ready Homes. In the meantime, please let us know what have you found to be most effective in marketing highly energy efficient homes? If you have sold a Zero Energy Home or a Zero Energy Ready Home or a very energy efficient home, how would you describe the buyers? Please leave your comments below or feel free to contact us directly by email to share your ideas.